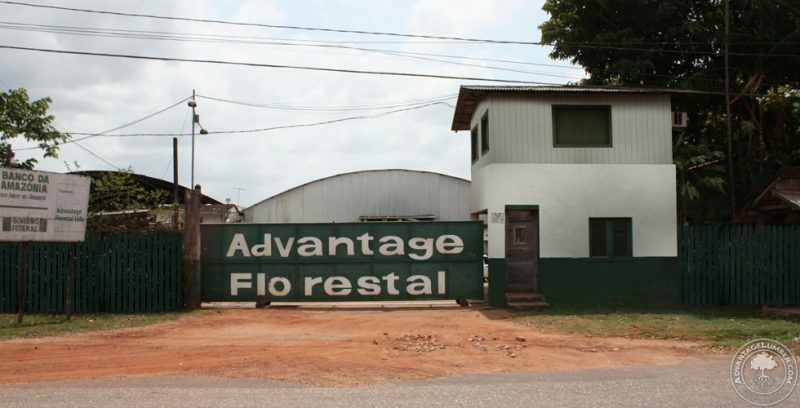 AdvantageLumber.com has just completed the purchase of one of the largest hardwood lumber factories in Northern Brazil. 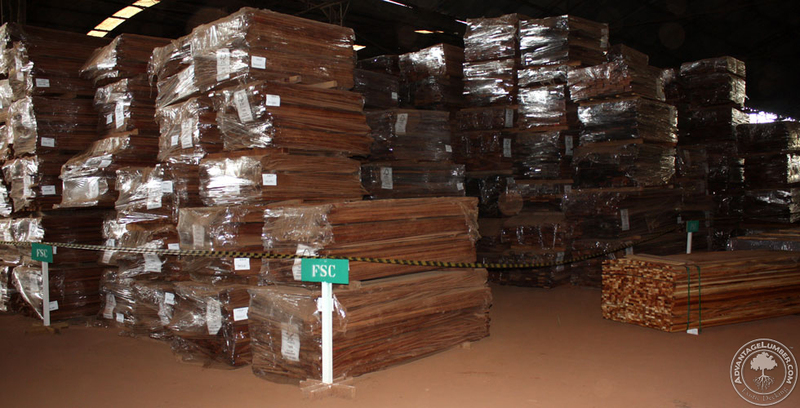 Advantage has operated in the South American lumber supply chain for over 20 years, dealing with flooring, lumber and hardwood decking such as Ipe, Cumaru, Tigerwood, Massaranduba, as well as a variety of other hardwood species. 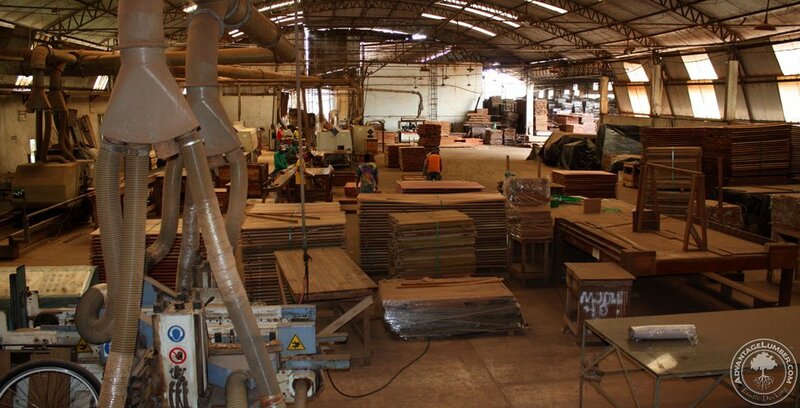 The company’s new Brazilian facility produces a variety of responsibly harvested products such as hardwood Decking, Flooring, Deck Tiles, and cabinet grade Hardwood Lumber. The facility has over 130,000 sq ft of warehouse and production space, with dry Kilns that have a capacity of more than 500,000 board feet of lumber. The factory is currently being retooled with top notch European machinery and vast improvements are being made for the facilities targeted 140 person workforce. The factory is to be FSC certified with three production lines capable of an annual production of 3 Million square feet of hardwood flooring, 5 million square feet of decking, 2 million square feet of deck tiles, and 7 million board feet of cabinet grade hardwood lumber. The new facility should surely prove to be a game changer for the hardwood lumber marketplace as Advantage will directly control the supply chain from the forest to the jobsite. This will allow Advantage to offer even better selection, quality, and volume pricing. Purchasing the new facility was seen as the most viable growth option for the company as ensuring the legitimacy of lumber permits, paperwork, and sustainable harvest continues to be a hurdle that some lumber companies fail to properly plan for. Advantage says that having daily control at the point of lumber origin is essential to complying with the Lacey Act as well as maintaining its strong reputation in the marketplace. 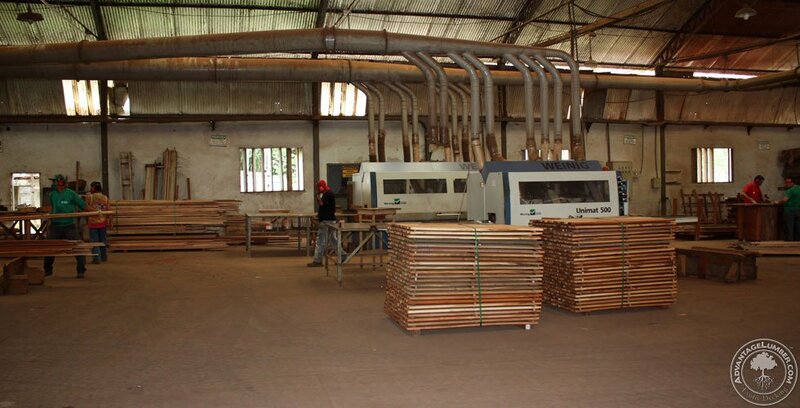 The company excels at providing high quality lumber material that is not only legally harvested but also produced in a manner that strengthens the health of the forest through selective culling and promotes the quality of life for the workers and indigenous population. The facility is currently being upgraded and renovated to provide workers with a safe and comfortable workplace, equivalent to US and European factory standards. This entry was posted in News and tagged advantage lumber, brazil mills, ipe decking purchase, press release, purchase of mill on November 20, 2015 by Mr. Ipe Hardwood. Do you produce “Live Edge Slabs”? Yes we do! We have thousands of slabs for sale online at WoodSlabs.com, or you can visit any one of our locations to see the slabs in person. Recebemos essa notícia com muito entusiamos. É muito bom saber que uma gigante no ramo de madeira como a AdvantageLumber.com está investindo no Brasil! Nós somos um viveiro de mudas e trabalhamos com a produção de sementes e mudas de mogno africano no interior de São Paulo. 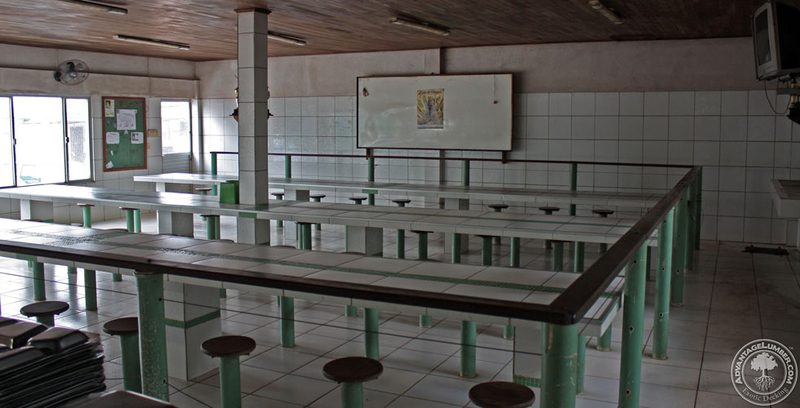 Compartilhamos essa matéria em nosso Blog, espero que não se importem.